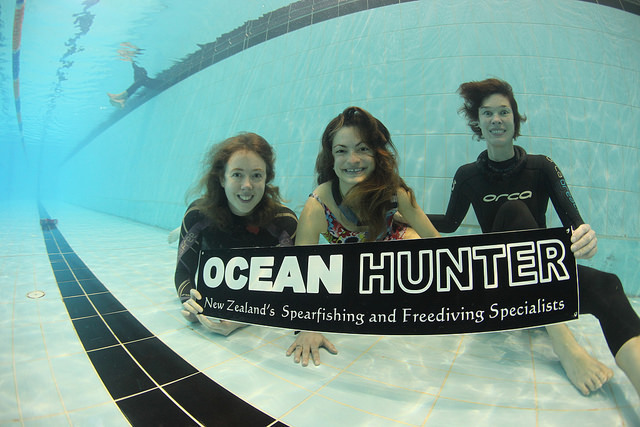 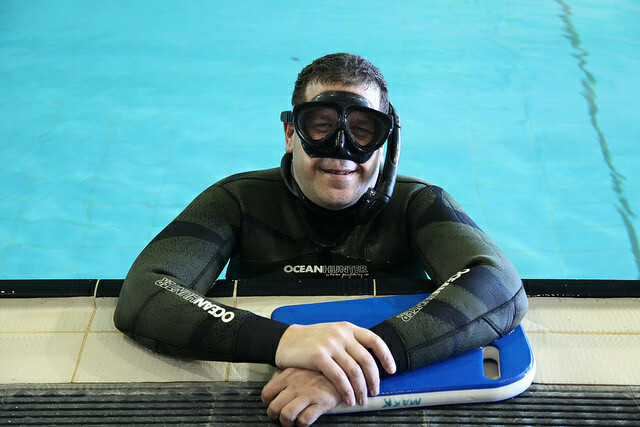 The Auckland Freediving Club proudly hosted the OceanHunter 2014 Freediving Championships as their local club competition on the 23rd and 24th of August at the Manurewa Aquatic Centre Pool (25m). 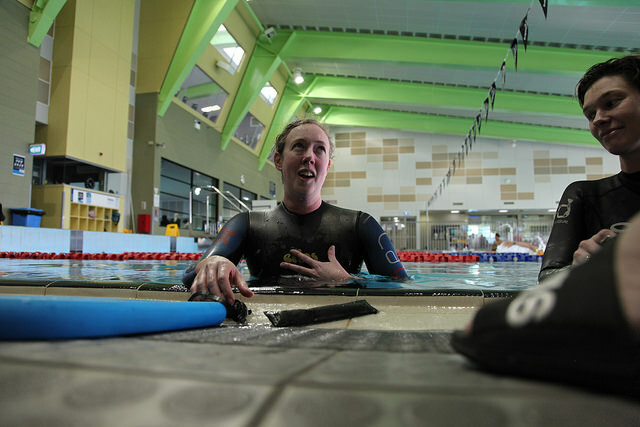 There were three sessions over two days, with all three pool disciplines performed. 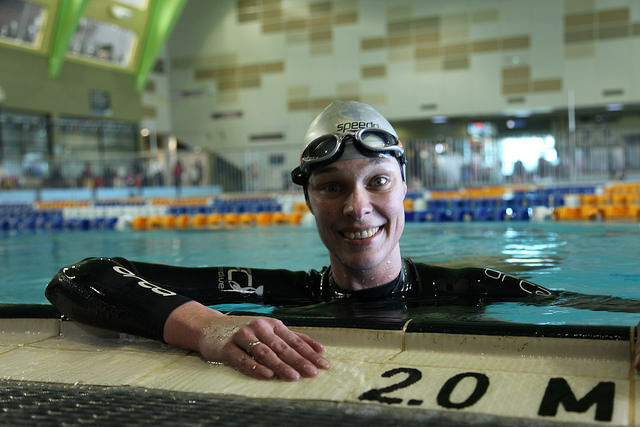 Both an AIDA grade for international ranking points, and a recreation grade were hosted with successful dives and national records broken for New Zealand (Kathryn Nevatt) and Argentina (Sofia Maria Lardies).